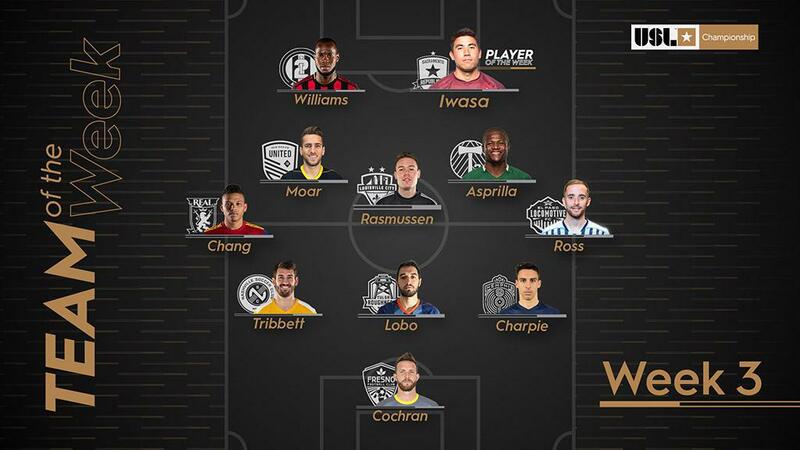 FRESNO, Calif. - Los Zorros goalie CJ Cochran was selected to the USL Championship Team of the Week on Tuesday, after recording seven saves to help Fresno FC play to a 1-1 draw in the club's home opener against Reno 1868 FC on March 23, 2019. It is the second career Team of the Week award for Cochran, and his first with Fresno FC. He is also the third consecutive Zorros player to earn the selection. Left back Alex Cooper was selected in Week 1 and midfielder Arun Basuljevic was a Week 2 selection. Fresno FC continues its second season in the USL Championship on April 6th at the defending Western Conference champions, Phoenix Rising FC. Los Zorros return Fresno the following week, playing host to Tulsa Roughnecks FC on April 13th. Tickets for the match are available online at FresnoFC.com and the stadium box office. GK – C.J. Cochran, Fresno FC: Cochran recorded seven saves to ensure the Foxes’ undefeated start to the season continued in a 1-1 draw against Reno 1868 FC on Saturday night. D – Ken Tribbett, Nashville SC: Tribbett recorded a week-high six interceptions, and also had five clearances and seven recoveries while winning 11 of 15 duels in NSC’s 1-1 draw with the Red Bulls II. D – Luca Lobo, Tulsa Roughnecks FC: Lobo scored three goals across two games, including a brace in the Roughnecks’ 4-0 victory against Tacoma Defiance on Saturday night. D – Wesley Charpie, Memphis 901 FC: Charpie recorded a team-high seven clearances and had four interceptions and recoveries as 901 FC recorded a shutout in its first win in club history. M – Maikel Chang, Real Monarchs SLC: Chang had two goals and one assist to lead the Monarchs in a 5-0 romp past the LA Galaxy II to earn their first win of the 2019 season. 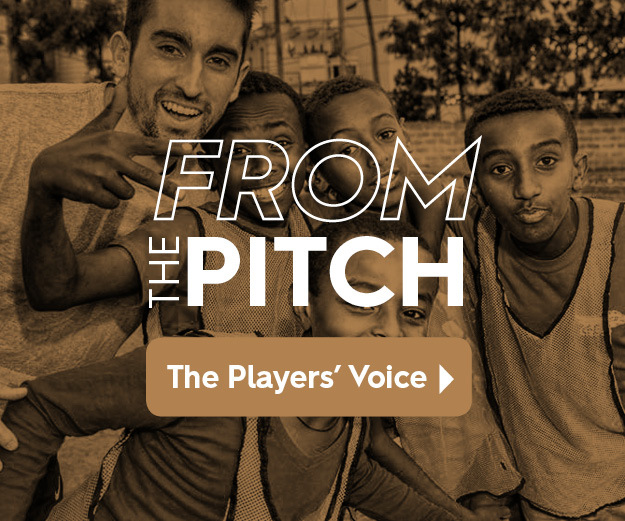 M – Santi Moar, New Mexico United: Moar scored in each of New Mexico’s outings as United took its first victory in club history on Wednesday night and took four points from the week overall. M – Magnus Rasmussen, Louisville City FC: Rasmussen provided a perfect set-up for Louisville’s tying goal and recorded four key passes overall as the hosts defeated Hartford Athletic. M – Dairon Asprilla, Portland Timbers 2: Asprilla had two goals and one assist, including a spectacular bicycle kick to seal the game, as T2 took a 3-1 victory against Las Vegas Lights FC. M – Nick Ross, El Paso Locomotive FC: Ross notched a goal and an assist and completed 35 of 37 passes as Locomotive FC played to a 2-2 draw with Rio Grande Valley FC. F – Cameron Iwasa, Sacramento Republic FC: Iwasa scored a hat trick in 11 minutes and also added an assist to lead Sacramento to a 4-1 victory against OKC Energy FC on Sunday afternoon. F – Romario Williams, ATL UTD 2: Williams notched a hat trick that saw him score in the opening minute and in stoppage time to help Atlanta take a 3-3 draw with the Charlotte Independence.